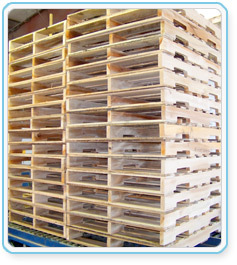 Contact us today for a quote on your pallet order, or with any questions or comments. © Copyright 2010-2019 Competitive Pallet. All Rights Reserved.